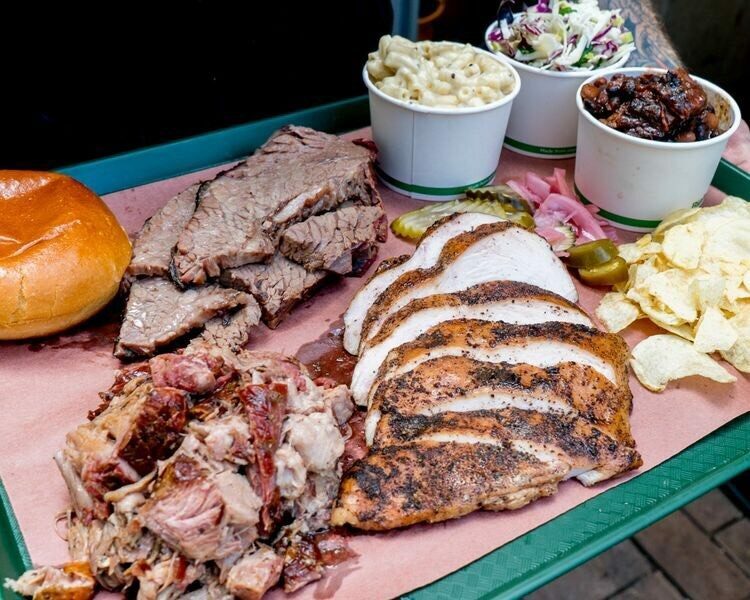 Bovine and Swine are famed for being the original legends that brought authentic Barbecue to Australia, launching in Sydney, renowned as Australia’s best and also at Red Hill Brewery. 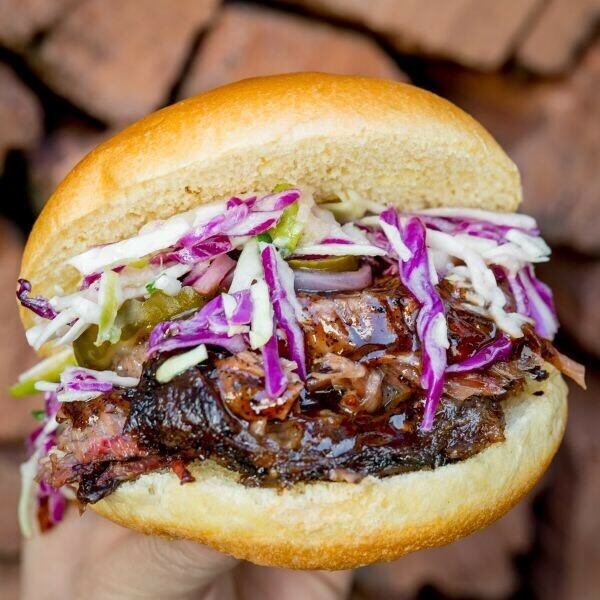 All the meats are wood-smoked for up to 12 hours in a custom built smoker. Using native Australian Iron Bark wood impart unique flavor and textures to their southern style low and slow meats. Lighter meals Thu-Fri with sandwiches, chicken wings, loaded tater tots and more.